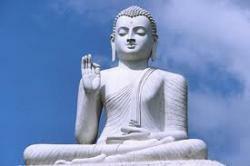 What is the difference between Moksha and Nirvana? Are most people only self interested? Message for the anxious ! Lost for words. Did anyone else see this on the news. so i have chosen a path. Something i found really helpful that i would like to share. Dharma talks for my ipod either podcasts or downloads any suggestions pretty please lol ? Tip for the day !